BACK ON THE MARKET!!!!!!! PRICE REDUCED!!!! Another great income opportunity. 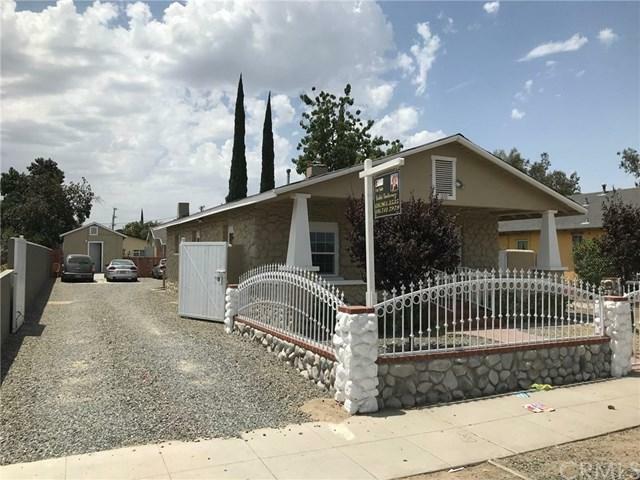 Property in the growing city of San Bernardino, 2 blocks away from the civic center. 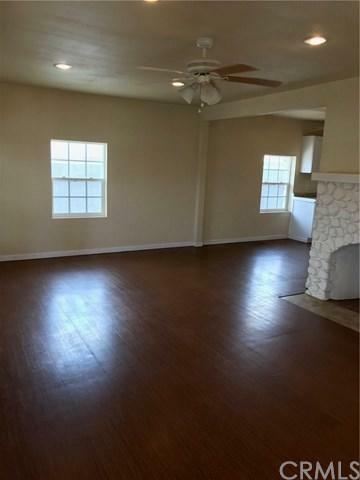 3 separate homes renovated 3 years ago and have no deferred maintenance. 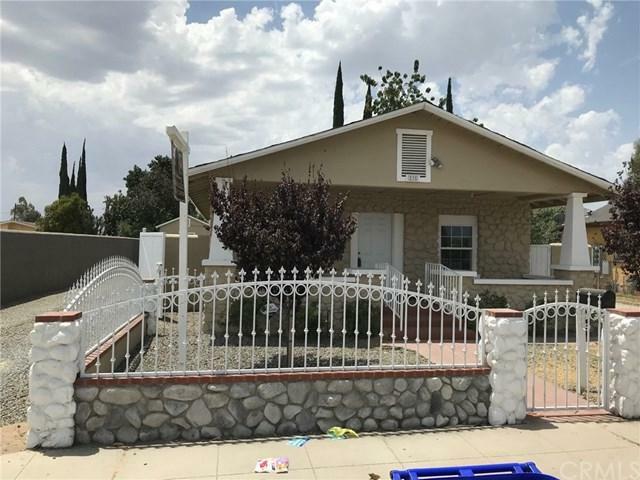 Front home with 2 bedrooms, roomy kitchen, very ample living room, 1 bathroom and room to spare. On the rear you'll find 2- one bedroom studio type homes with one bedroom, roomy kitchen and a bathroom, all renovated as well and ready to move in. Low maintenance yard. Parking for one car per unit inside. 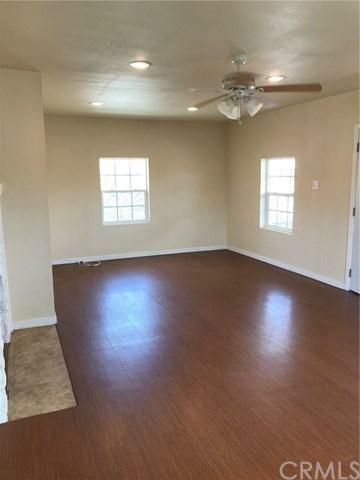 Also has a carport and a large storage room. Please read agents remark for more details.